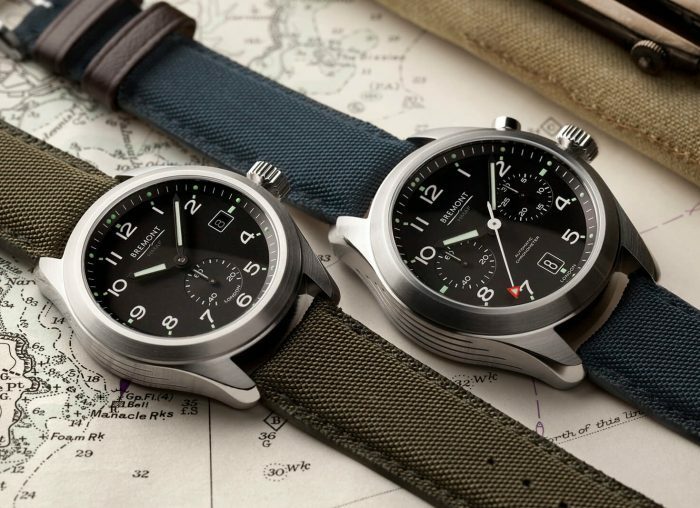 There are some watches that collectors respect and some they long for. 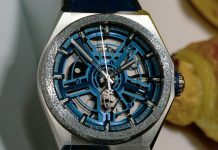 Then there are a handful that even the most fervent watch lovers can only hope to aspire to. The Greubel Forsey GMT is very much the latter. It’s more watch than most reviewers are happy to take on and for good reason; it’s £500k price tag is more than a little intimidating. But how can we talk about watches that we don’t wear? That’s why I consider it my duty to flash the sweetest of wrist candy. So what exactly does a watch worth a house feel like? What’s the most noticeable characteristic about the whole mechanical miracle? Simple. It’s weight. That much platinum is bloody heavy. For most Greubel Forsey customers, that’s par for the course; the watchmaker rarely does anything as prosaic as steel. 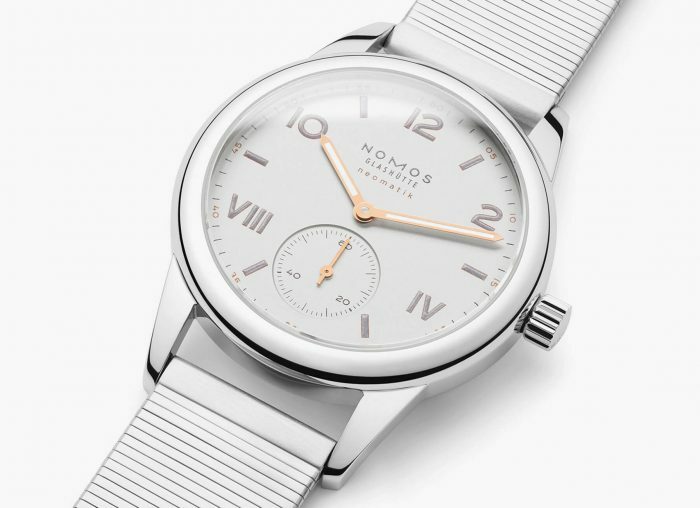 Here though the smaller movement (in comparison to other GF models) makes it a lot more wearable. In fact, it would be quite comfortable if I didn’t make emaciation seem like plumpness. More to the point, that chunk of platinum is only the smallest fraction of what the GMT is. Most of the reactions to the GMT were wondering how you read it, which confused me. It’s a very clear, two hand layout with a second time zone. There are Rolexes less clear. The problem is distraction. But who could blame the casual onlooker for that? It’s near impossible to wrench your eyes away from the breath-taking 24-hour globe. 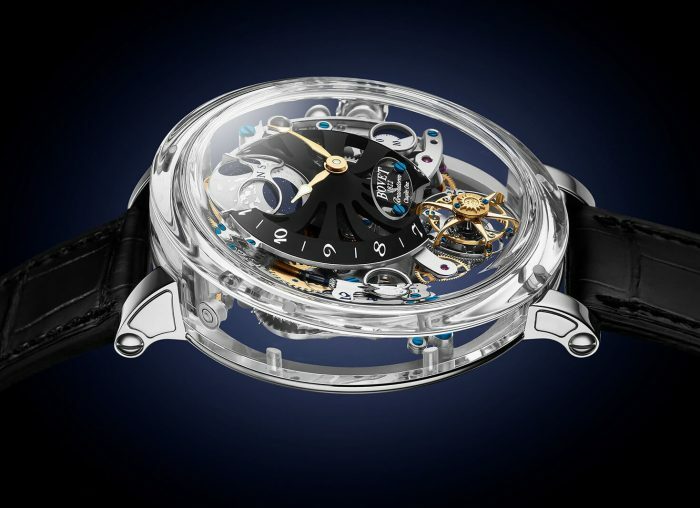 It’s the signature of the piece, well, that and the unique 30-degree tourbillon it’s paired Greubel Forsey with – and the titanium globe with its perfect blue oceans is a masterpiece in and of itself. You do need to know exactly where in the world you are to use it as a worldtimer of course, but thanks to a window in the side of the case reading it is easy enough. If that’s not quite enough for you, just flip the watch over and you’ll see a spiral wheel with all major time zones clearly labelled. The black and white hurts the eyes a little but it fits everything in. Hell, there’s even a summertime indicator so you can adjust for daylight savings, even if it does still confuse me as to why that’s a thing. 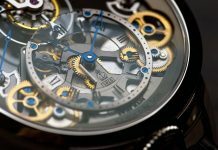 The problem with most worldtimers (and complicated watches in general) is setting them, but again Messrs Greubel and Forsey have made that easy too. Setting the second time zone is just a matter of pressing the labelled shoulder button to jump backwards an hour; push it down while turning the crown to set the worldtimer. Finally, fittingly, there’s the finishing. It’s easy to wax lyrical about Greubel Forsey from a sheerly technical perspective, but the more you look at each and every little facet, the more you see. I won’t stray into hyperbole here, no matter how tempting, but just look at the images and you’ll see what I mean. So what’s left to say about the Greubel Forsey GMT? 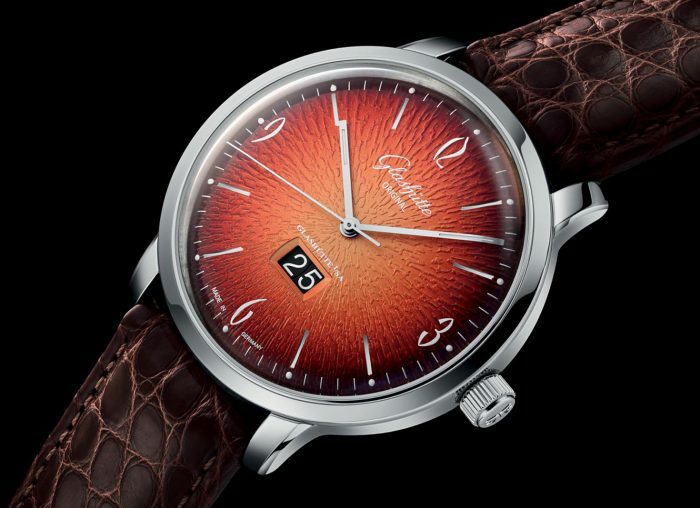 It’s obviously one of the most extraordinary watches out there, from one of the most extraordinary watchmakers. There’s one question I’m sure that’s on your lips: is it worth it? The answer shouldn’t be too surprising. Yes. Yes it is. 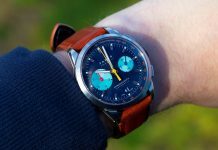 Share the post "Greubel Forsey GMT Hands-On Review"